Video installation with Mouvement Perpétuel. Currently in production, detailed TBD. 2015. 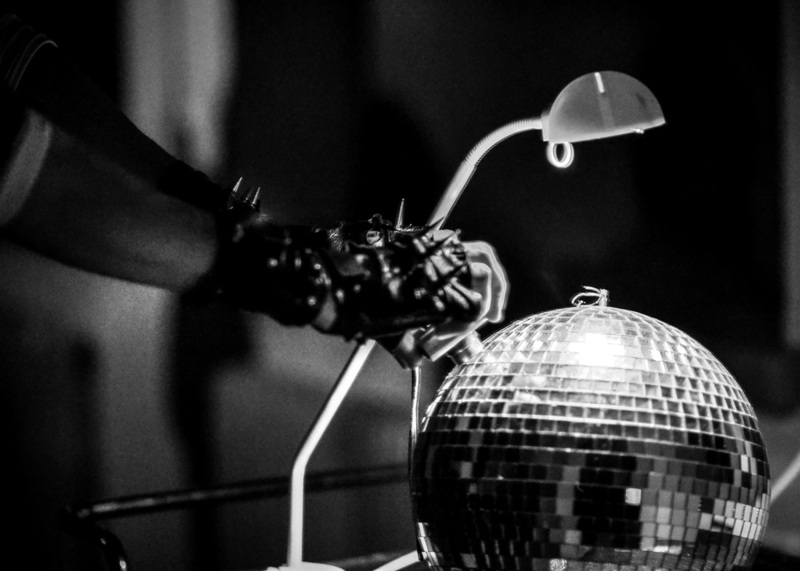 Performance Installation (under pseudonym Bufflo) - composition, projection, painting, performance, disco balls. 40 minutes. 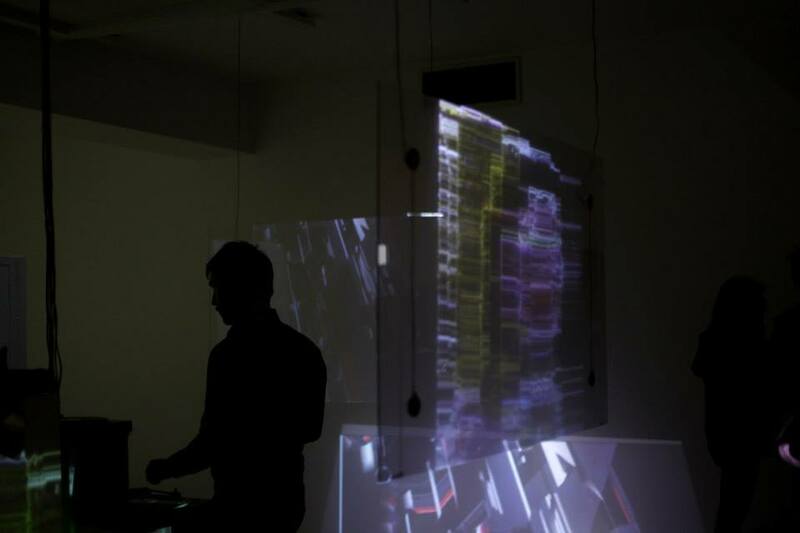 Premiered at the Magito Studio (Helsinki, Finland) at Sound Art Day. Outcome of residency with MUU Artists' Association. 2015-2017. Public performances include with the Obra Anaïs performance ensemble in Salle le Tremplin (Sherbrooke), Le Tatou (Montreal), Casa del Popolo (Montreal), and the Vernon Street Studios (Nelson, BC). 2014. 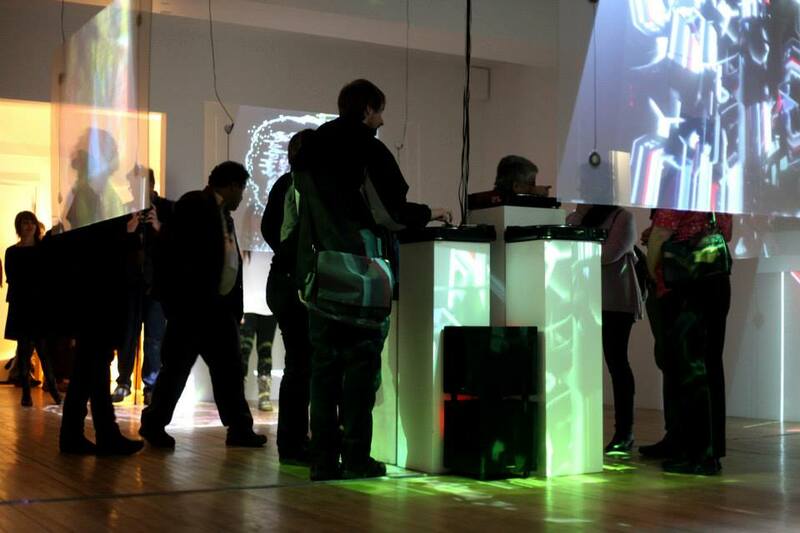 Interactive installation by Marlon Schumacher and Karine Bouchard, with composition by Devon Bate. Presented at the Biennale Trois-Rivières at l'Atelier Silex. Four record players, live projection on panes of glass with transducers. 2013-14. 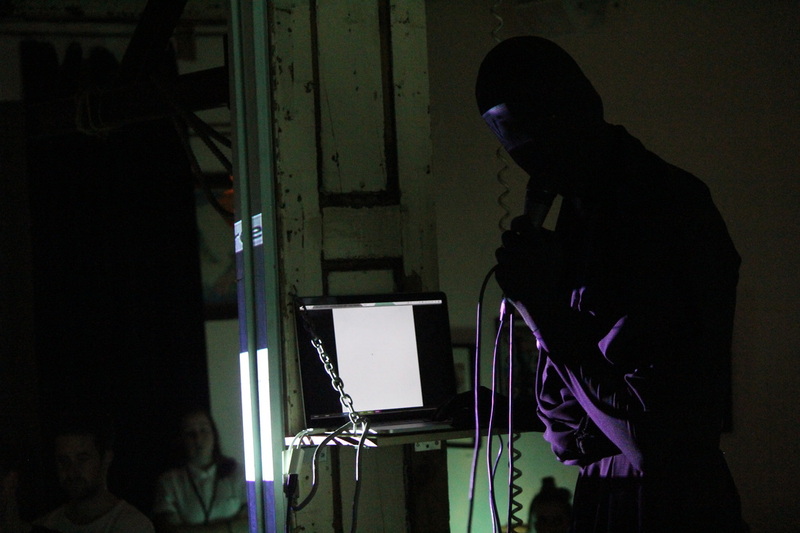 Interactive performance using synthesizers and original Pure Data patch, with which the audience can contribute their own sounds which are analyzed and integrated into the music being performed live. 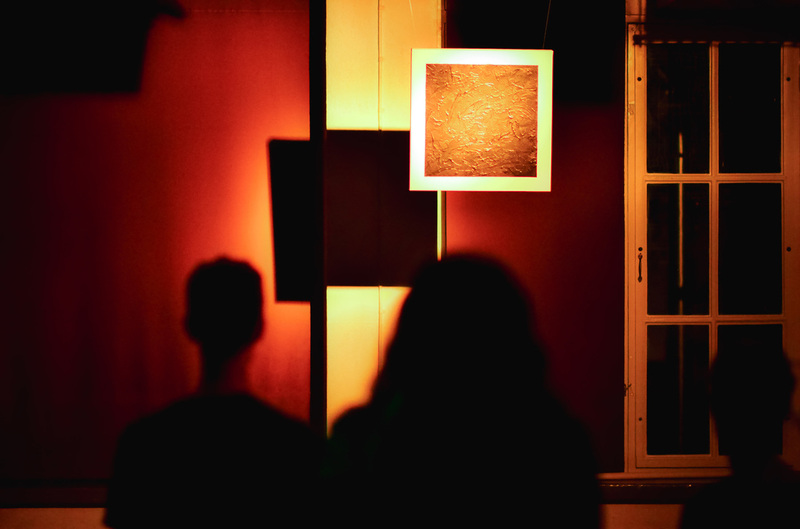 First performed in full with the Art Matters Festival at Sala Rossa, March 2014.